18 July 2017. Dr. Chalermpol Chamchan of Institute for Population and Social Research, Mahidol University presented “Migrant children and their right to birth registration” in The 13th International Conference on THAI STUDIES at Chiangmai, Thailand. As known, there is a large number of migrant workers residing, mobilizing and working in Thailand - of which the majority around 80 percent is from Myanmar. Many of them migrated into the country without valid documents and, consequently, become undocumented both for residential and working statuses. Most of the workers are in the reproductive age and many of them have children born in Thailand. Although, by regulation, migrant workers are expected to be working in the country for a certain period and then return to their home country, in practice many of them have been living with the family for years in the country. Some do plan to raise their children in Thailand and not return home. All babies and children including those who were born to migrant population have right to birth registration which is the primary condition that can facilitate them to other basic rights especially education and health care. Thai law allows registration of the birth in Thailand to parents who are undocumented migrant workers and/or who entered the country and/or are working illegally. The 2008 law includes “The Central Civil Registration Department Procedures for Issuing ID cards for the Non-Thai Persons” which give tacit authority to proceed. However, in practice, there are numerous obstacles and limited access to the civil registration system of migrant parents. 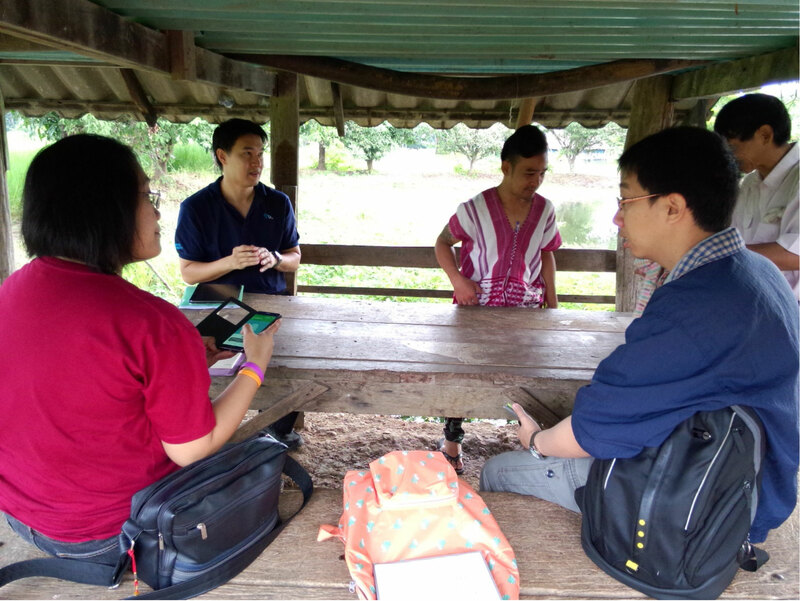 During September–December 2016, the research team from MMC/IPSR conducted fieldworks for the baseline survey of “Empowering Civil Society Organization for the Protection of Migrant Children” (ECPMC) in three study sites in Thailand; including MaeSot, Ranong and Chumporn. 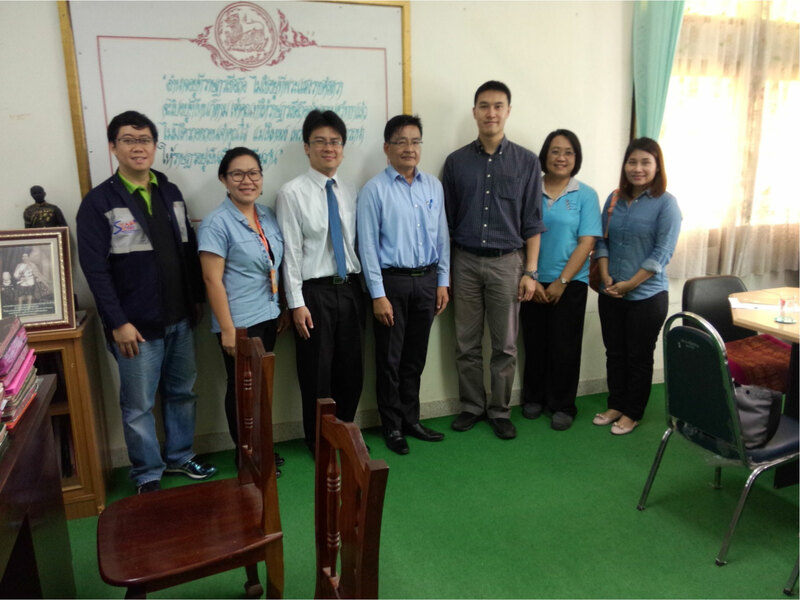 The ECPMC Project is implemented by the World Vision Foundation of Thailand with support from the European Union. 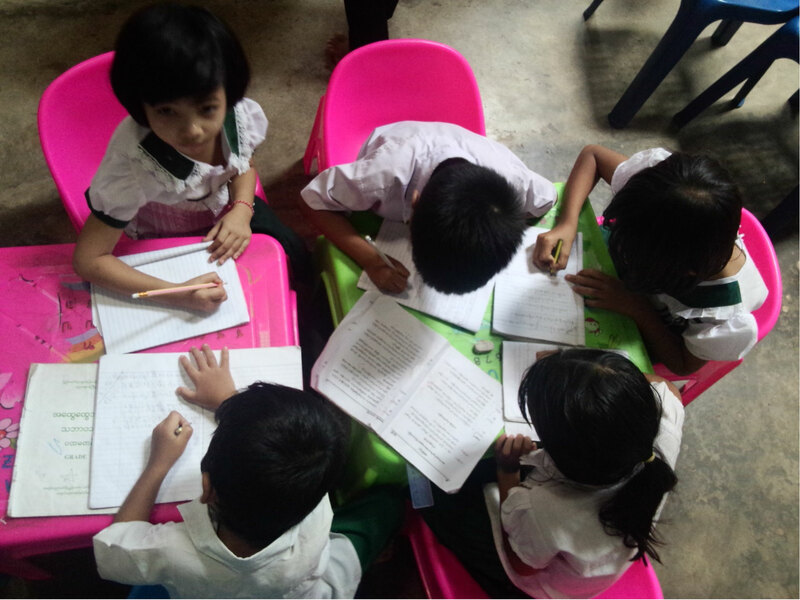 The project is aimed to ensure that rights to legal identity (birth registration) of migrant children who were born in Thailand and their access to equitable development, in terms of education and health services, are realized and protected. From the quantitative survey in three study sites with 604 migrant household, a total of 869 children age 0 to 14 years was included. Most of the migrants’ children in this sample were born in Thailand; only 22.2% were born elsewhere. Births of children of migrants in Thailand mostly occurred in a public hospital, followed by an NGO health facility, while fewer still occurred at home or in the home community. From the survey, the results found that fully 79% of the migrant parents who had a child born in Thailand received a birth certificate and at a lower rate 70% were able to register the birth for their children with the local Thai registrar. If considering only the child born within the past year, the coverage of access to birth registration was slightly higher at 73.6%. For those parents who had not registered birth for their children, a common reason was that they did not know that they should (unaware/birth registration was not necessary; 32%). Other reasons were; 25.3% not knowing where to go to register, 18.0% lack of personnel to assist them, 10.1% inability to communicate in Thai, 7.3% too far place for registration and about transportation difficulties, only 3.9% undocumented status of parents and 3.4% about financial difficulties (no money). 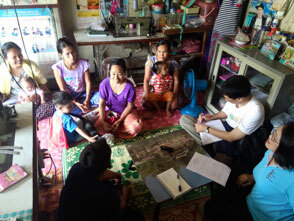 Apart from these problems on the migrant side, the qualitative fieldwork found that some involving Thai stakeholders still do not clearly understand the birth certificate and registration process and requirement, nor rights of migrant population which in many cases these become obstacles or constraining factor of access to birth registration of migrant children. 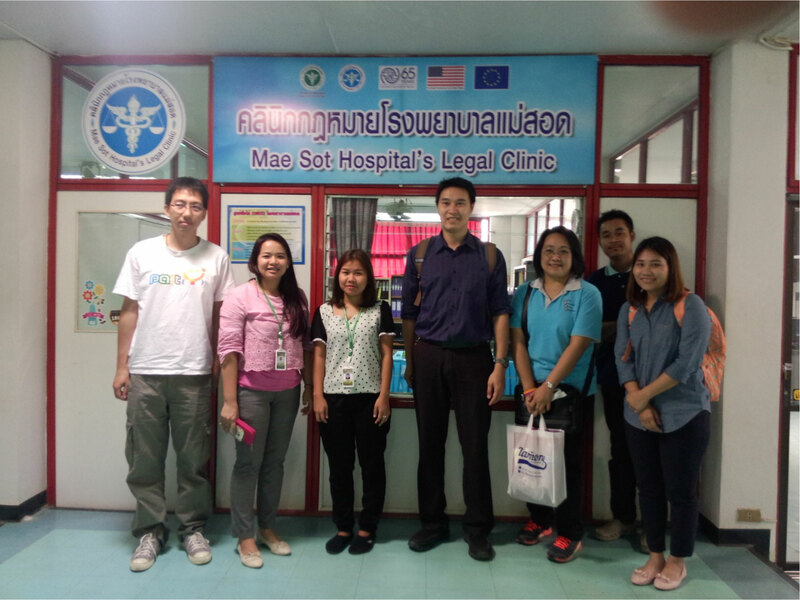 These stakeholders include the local civil registration officer, staff at the hospital or health facility where the child was born, other Thai local authorities, and also general Thai population in the communities. Some Thais (including hospital staff and community leaders) still have the misunderstanding that registering a cross-border birth confers Thai citizenship to the migrant’s child. These findings reflect the importance of the efforts to raise awareness about the importance of birth registration for newly-born child among migrant population, to change the mindset and correct some existing misunderstandings among the involving stakeholders in Thailand towards migrant population. There also needs to be uniform interpretation of the law and regulations, including clear guidelines for birth registration of migrant children.